I heard today that Peter Lacey passed away. 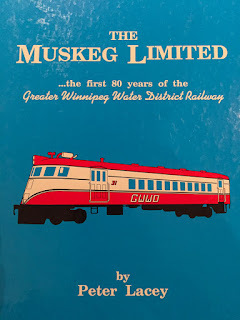 Peter was a noted railway historian in Manitoba, known for his work with the Midwestern Rail Assocation / Winnipeg Railway Museum and as an author. "Tramway to the Pointe", about Winnipeg Hydro's tramway to the Pointe du Bois dam. 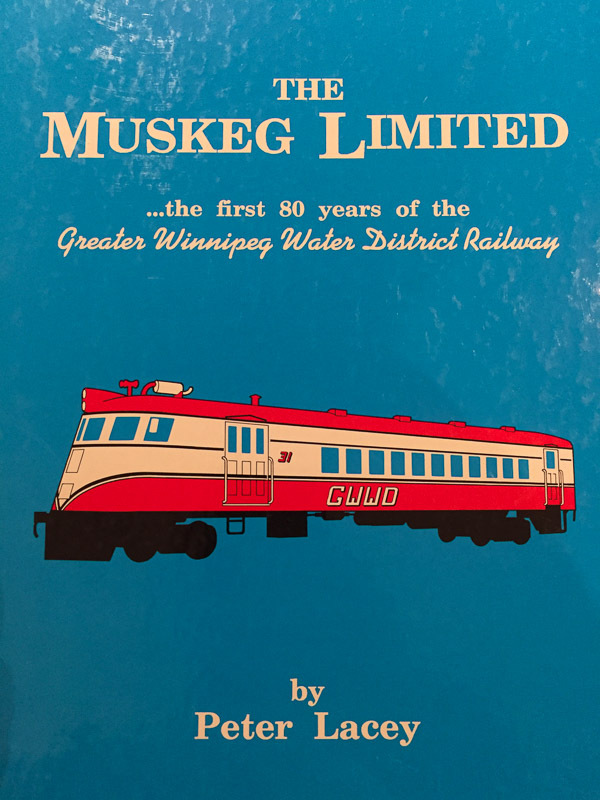 I know he was almost finished a book "3,000 Years of Railways" and may have been working on another about the Midland Railway / Burlington Northern Manitoba Limited. Peter was also the St. Vital community correspondent for the Winnipeg Free Press, and was involved with the public transport advocacy group Transport Action Canada. I met Peter once, at the Prairie Dog Central Railway. He seemed like a nice man. The railway community has suffered a big loss. Rest in peace, and my condolences to his family and friends. That is very sad to hear I really enjoyed his two books about the GWWD and the Pointe De Bois Tramway. I grew up near Pointe De Bois in Pinawa, MB and always found it and the GWWD interesting little railroads. I never got to meet the man myself sadly though.